InTo Italy Events si occupa di pianificare il vostro evento d’amore perfetto. Ciò che fa per voi, la vostra esperienza sarà indimenticabile e l’organizzazione verrà curata nei minimi dettagli. Qualunque siano le vostre idee, stravaganti o meno, il vostro orientamento religioso, sarete seguiti da esperti del settore che vi aiuteranno ad esaudire ogni vostro desiderio! Organizzare il giorno del matrimonio è una grande responsabilità e ci sono talmente tanti aspetti da coordinare che a volte potreste sentirvi confusi e sopraffatti. I servizi sono flessibili e personalizzabili, la priorità è realizzare i vostri sogni. 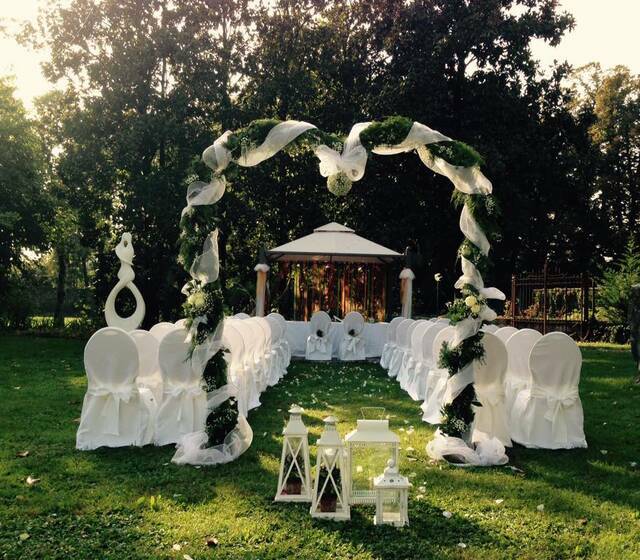 InTo Italy Events takes care of planning your perfect event. We plan by listening to your requirements and considering what is best for you; your experience will be unforgettable and your organization will be carefully thought out, even down to the fine details. Whatever your ideas, your religious orientation and your tastes, you will be followed by industry experts who will help you meet your wishes! Organizing your wedding day is a great responsibility and there are so many aspects to be coordinated that you may sometimes feel confused and overwhelmed. The services are flexible and customizable and the priority is to fulfill your dreams. These are some examples of couple events: Destination Wedding in Italy, Catholic ceremony, Civil ceremony, Jewish, Protestant, Symbolic, Italy Elopement, Wedding Proposal, Renewal of Vows and Anniversaries. We highly recommend Claudia, especially for English speaking couples that are thinking of getting married in Italy. Of course, the language barrier is one hurdle if you don’t speak Italian, but Claudia really works for you and goes above and beyond to get you what you wish, but more importantly, for the best possible price. Claudia is so good at negotiating, she not only paid for herself, but saved us thousands on goods and services for our wedding. Our day was magical, and went along with no problems whatsoever, it was smooth and I didn’t worry about a thing, meaning all our memories on the day are absolutely beautiful and completely special, which is something so priceless to many brides. Claudia is caring, considered, kind and professional. We are sad to not speak to Claudia as often as we really do value her as a friend as well. Una grande professionista, un'organizzatrice di eventi eccezionale! I suoi lavori sono sempre molto curati, fin nei minimi particolari, e pianificati con grande attenzione. Preziossima, da il meglio di sè in eventi particolarmente emozionanti come il matrimoni! Raccomandatissima. I 10 Candy Bar più belli visti su Instagram...da mangiare con gli occhi! Instagram è il nostro social preferito: oggi lo usiamo per scegliere l'allestimento del candy bar più bello. Ecco 10! Ci sono frasi che usiamo quotidianamente per edulcorare la verità: vediamo quali sono le 20 più famose!